Horizon's GDPR Policy is available upon request. We believe that high standards of Quality, Environmental and Health and Safety control are an essential part of business management, and rank in equal importance with other fundamental business elements. We have developed and maintain a management system compliant with ISO 9001:2015 (Quality), ISO 14001:2015 (Environmental) and ISO 45001:2018 (Occupational Health and Safety) as part of our commitment to continual improvement of the business and to customer satisfaction. We recognize our health and safety duties under the Health and Safety at Work Etc. 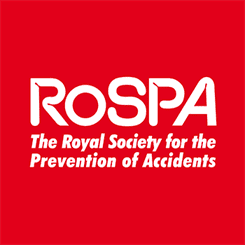 Act 1974, the Management of Health and Safety at Work Regulations 1999, the Regulatory Reform (Fire Safety) Order 2005, the Construction (Design and Management) Regulations 2015 and other relevant legislation and codes of practice for our workplace. Our accident and near-miss incident prevention function, or risk management, is an integral part of operational management. The main objective is the elimination of accident and incident causes by tackling them at source. As a matter of policy we will take all reasonable care to protect our employees and others who may be affected by our activities and facilities, by implementing safe operating procedures and safe systems of work from the outset to eliminate foreseeable hazards. We regularly review these procedures and systems so as to continuously improve how we operate. We are committed to taking all practical steps necessary to prevent or diminish harmful impacts on the environment, which may result from our activities or products. We will respect legal standards and will implement changes that are appropriate to achieve compliance. This includes the prevention of pollution, disturbance to wildlife, reducing waste, recycling wherever possible, improving energy efficiency and being a good neighbour (CSR policy). The Managing Director has the overall responsibility for effective Quality, Environmental and Health and Safety management in the workplace. Top management are responsible for Quality, Environmental and Health and Safety matters in the workplace and will ensure that the necessary resources and arrangements are provided for the implementation, monitoring and reviewing of this Policy and associated arrangements. They will also ensure that if a competent employee is not available, an external source of competent assistance and advice will be sought. It is the responsibility of the Director responsible for the Environment and Health and Safety to ensure we achieve day-to-day compliance in the workplace and to liaise with our competent advisor. We are committed to a process of continual improvement with respect to Quality, Environmental and Health and Safety and the board of directors set and review annually the Company ‘Objectives and Targets Improvement Programme’ in order to achieve maximum performance and efficiency for the benefit of the business, clients and stakeholders. All employees must comply with the legal environmental and safety obligations placed upon them by legislation and company policies. They must also co-operate with the company in meeting its legal compliance obligations and responsibilities. We will provide appropriate Quality, Environmental and Health and Safety information, instruction, training and supervision for our employees. We will also actively involve them in all Quality, Environmental and Health and Safety matters, where appropriate, through a process of consultation and communication. Horizon Specialist Contracting Ltd specialises in all aspects of work at height. Established in 1993 by James Burns and Graham Farn, Horizon have developed a highly trained and skilled team that provides conventional and innovative ideas to solve a wide range of problems experienced when undertaking work at height, including: Design, Inspections and Maintenance, Lightning Protection, Access Systems and Fall-Arrest / Safety restraint systems. We recognise our duty to operate responsibly within the spheres of influence that we hold and to manage our impacts on the community, environment, workplace and market place. We are committed to developing sustainability within our company and this is reflected in our group of policies including our environmental and health and safety policies. Our ultimate goal is to operate safely and deliver projects to a high standard that will meet the specifications of the client. These Values and Commitments set out what is important to us in acting in a responsible and ethical manner. We see this as a journey along which we will learn about our impacts and improve the way we operate within our business. Our Values and Commitments will therefore evolve over time. Implementation of these will be a team effort, but overall responsibility for implementation will rest with the Managing Director. We will discuss and review our progress each year including reviewing the relevance of our commitments. We will communicate progress with our employees and other relevant external interested parties. Investing in our staff to ensure their continual development and ability to conduct their role with the appropriate level of expertise. 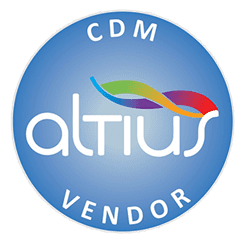 Delivering work to meet the requirements of the customer and use best practice techniques to ensure a high level of performance. Ensure that minimum ethical, equality, human rights and employment standards are met by suppliers, including ensuring that there is no modern slavery or human trafficking in their business. Support community organisations and charities that are relevant to employees and clients. 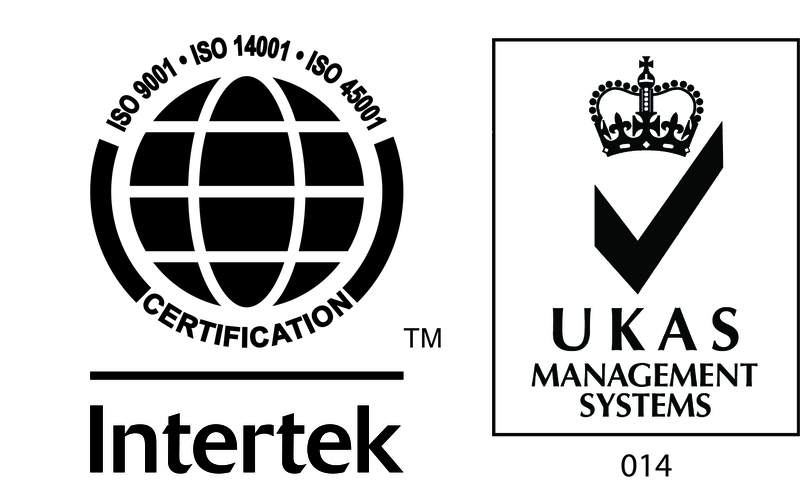 Working to our approved UKAS third party certified ISO 14001:2015 environmental management system. This policy is grounded in the values and culture of our business and reflects our desire to manage our economic, social and environmental impacts with excellence. We aim to regularly review this policy for its effectiveness and work towards a point where awareness of our corporate responsibility is embedded in the structure of the company and becomes an integrated part of management and business processes. This Modern Slavery and Human Trafficking Statement relates to actions and activities during the financial year November 2018 to 2019. The statement sets down Horizon Specialist Contracting Ltd commitment to preventing slavery and human trafficking in our business activities and the steps we have put in place with the aim of ensuring that there is no slavery or human trafficking in our own business and to cascade these aims to our supply chains. We all have a duty to be alert to risks, however small. Staff are expected to report their concerns and management to act upon them. The company specializes in work at height and the design, installation, inspection and repair of lightning protection systems and Fall Restraint Systems. The Company currently operates in the following countries: UK, Northern Ireland & Channel Islands. Horizon Specialist Contracting Ltd has assessed its risk in relation to modern slavery and human trafficking: and found it to be low. It checks all employees have right to work in this country and are paid the national minimum wage or above. All of the above are sourced from within the UK. Policies: Louise Kerry-Armes Business Director is responsible for creating and reviewing policies. The process by which policies are developed is by looking at best practice and adapting it to the needs of the Company. Due diligence: Elizabeth Hudson is responsible for due diligence in relation to known or suspected instances of modern slavery and human trafficking. To ensure a good understanding of the risks of modern slavery and human trafficking in our business and supply chains, the Company requires all staff to remain diligent and report any suspicions to the above named people immediately. The Company is committed to ensuring that there is no modern slavery or human trafficking in our business and requires our supply chains to comply. This Statement affirms its intention to act ethically in our business relationships. The Company undertakes due diligence when considering taking on new suppliers, and periodically reviews its existing suppliers. The Company’s due diligence process includes building long-standing relationships with suppliers and making clear our expectations of business partners AND evaluating the modern slavery and human trafficking risks of each new supplier AND invoking sanctions against suppliers that fail to improve their performance in line with an action plan which would be provided by us, including the termination of the business relationship. This Modern Slavery and Human Trafficking Statement will be regularly reviewed and updated as necessary. James Burns Managing Director endorses this policy statement and is fully committed to its implementation.